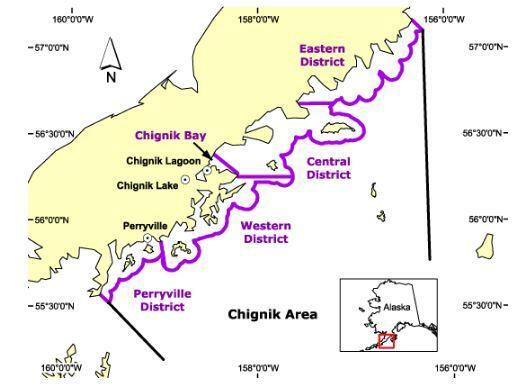 Three groups, the Bristol Bay Native Association, the ADF&G Chignik Advisory Committee and Chignik Regional Aquaculture Association submitted petitions, asking the Board of Fisheries to further restrict South Peninsula fisheries because a significant number of Chignik sockeye swim through their waters as they return to Chignik to spawn. “When we got to the second period the escapements were still languishing, and we opted to close the Dolgoi Management Area,” Sagalkin said. “So the period opening for the rest of the areas was the same, but we closed the Dolgoi’s. 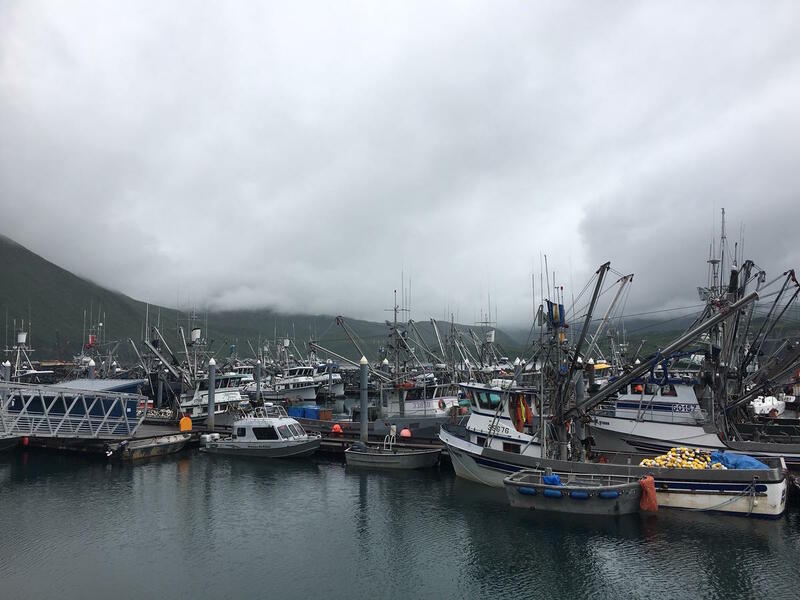 “Current sockeye salmon escapement is not the worst on record for the state, and while escapement is not adequate to provide directed commercial salmon harvest opportunity in the Chignik Management Area, the sockeye salmon escapement level does not threaten the long term sustainability of this stock, and the Department does believe the current Chignik River sockeye salmon escapement level or the harvest of some Chignik origin sockeye salmon in KMA or South Alaska Peninsula represents an emergency,” Sagalkin said.